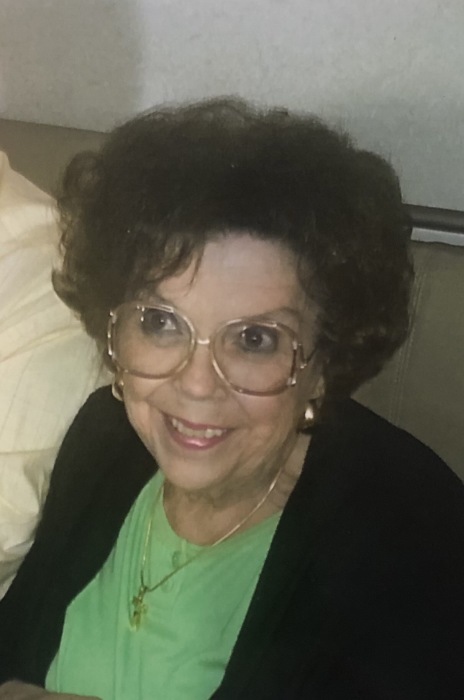 Margaret Lacy, 79, Lafayette Road, died 2:47 a.m., Tuesday, January 15, 2019, at Blount Memorial Hospital in Maryville, TN of natural causes. Services will be at 10 a.m. Friday at Lamb Funeral Home with Rev. Roger Skipworth officiating. Burial will be in Kentucky Veterans Cemetery West. Visitation will be from 5 until 7 p.m. Thursday at the funeral home. A native of Franklin County, Missouri, she was born June 6, 1939, the daughter of the late Floyd Benjamin and Sue Danz Cressey. She was Owner and Operator of Lacy's Orchard. She also had worked for L & M Railroad and for the State of Kentucky in the Child Support Division. She attended Shiloh Baptist Church. In addition to her parents, she was preceded in death by her husband, Dudley Lacy; her son, Dudley Lacy Jr.; and 2 brothers. Survivors include he son, Greg (Leslie) Lacy, Christian County; her daughters, Donna (Gordon) Rager, Christian County; Veronica (Bruce) Barton, Orange County, Califonia; Gayle (Keith) Galyon, Maryville, TN; 9 Grandchildren and 8 Great Grandchildren. Memorial contributions may be made to Gideons International.